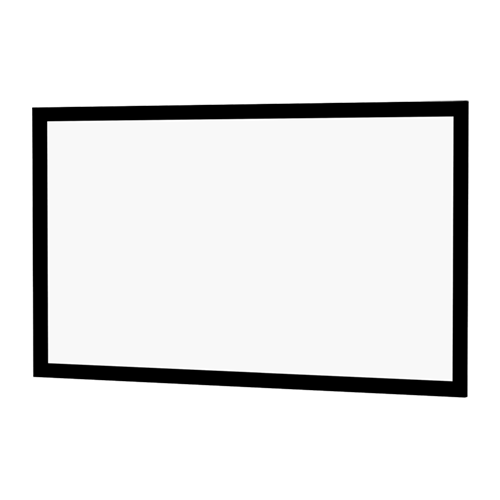 Whatever your needs in projector screens, Projector Superstore has you covered. 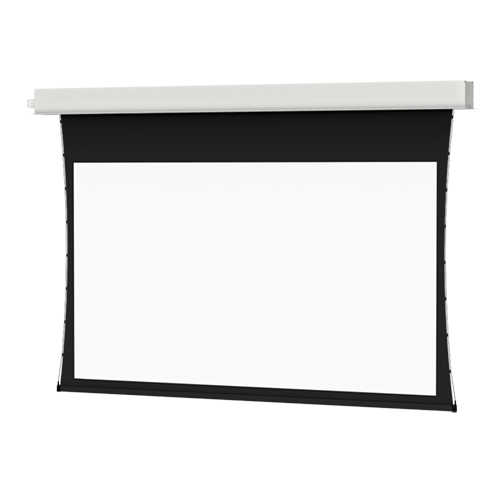 Whether you are shopping for business or personal needs, our wide variety of Da-Lite screens will meet those needs. 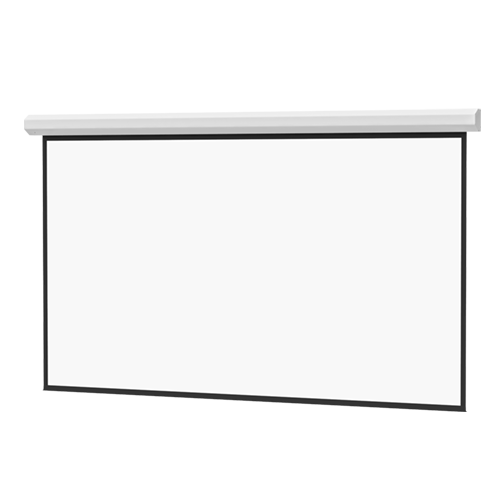 We are an authorized dealer for every product that we sell and can therefore offer the widest variety of products to our customers and combine it with our world-class customer service. 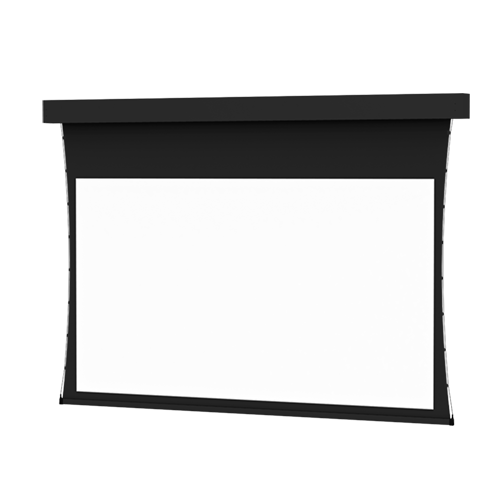 Da Lite Screens have been providing a quality product for over 100 years and can be counted on to meet your expectations whatever your needs may be. 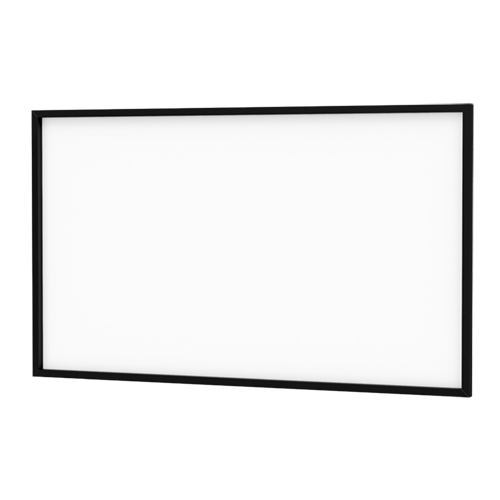 Dedicated to continuous quality improvement and superior after-sales support, Da-Lite is extending their five-year comprehensive warranty coverage to their top screen products. 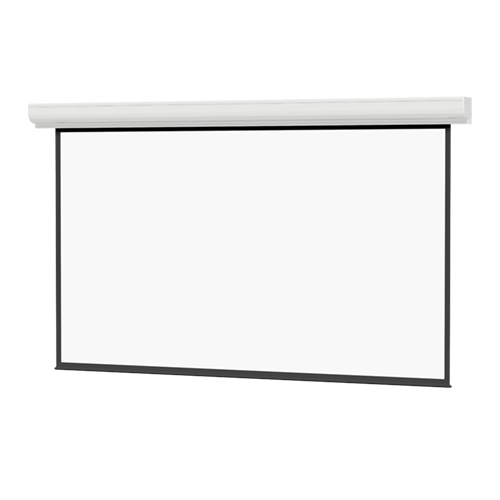 Made of class is the premium-designed matte-white finish electrol projector screens. 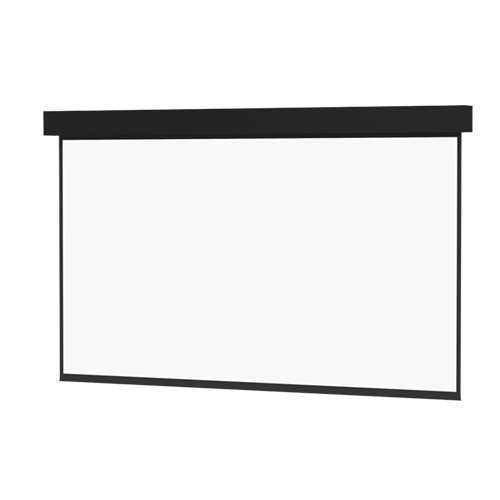 With such a screen, your boardroom will not only boost the aesthetics of the space but also exude confidence to all seated. 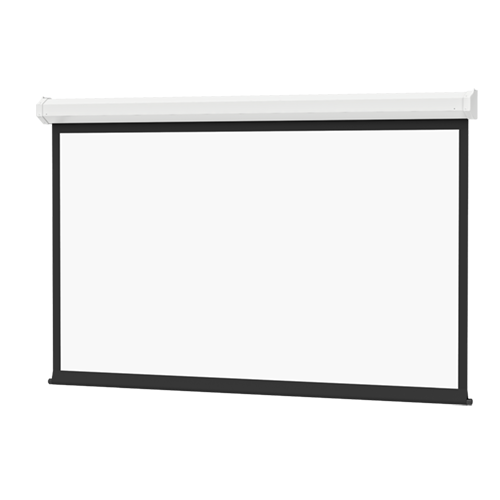 The Da-lite Screen Company is recognized globally as a leader in quality, innovation, and value. With a company history dating back to 1909, Da-lite's longevity in the industry is a testament to their commitment to product quality and customer service. 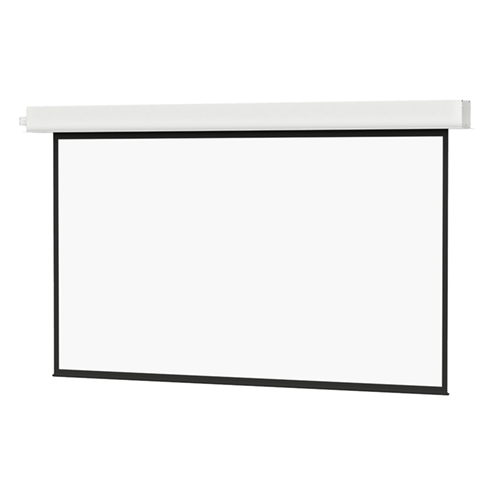 Da-Lite projection screens lead the pack. 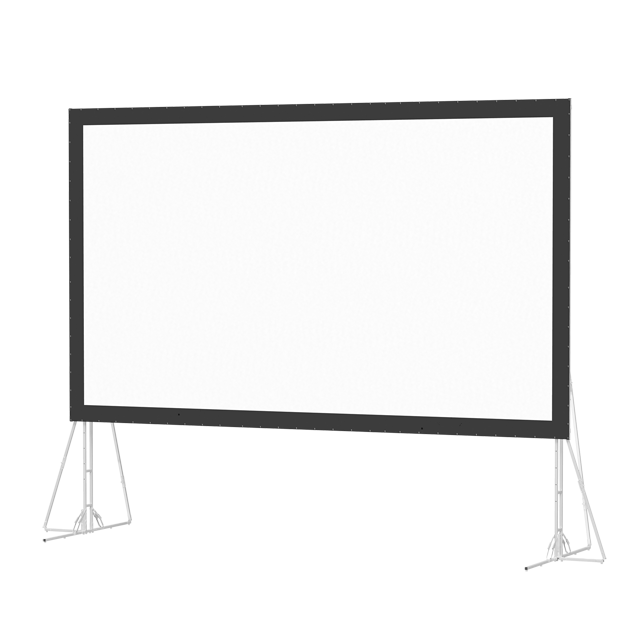 Da Lite Screens have been providing a quality product for over 100 years and can be counted on to meet your expectations whatever your needs may be. Ural Federal University in Ekaterinburg, Russia, has 14 educational buildings with varying requirements. Conference halls and Roman auditoriums are used for events and for education. 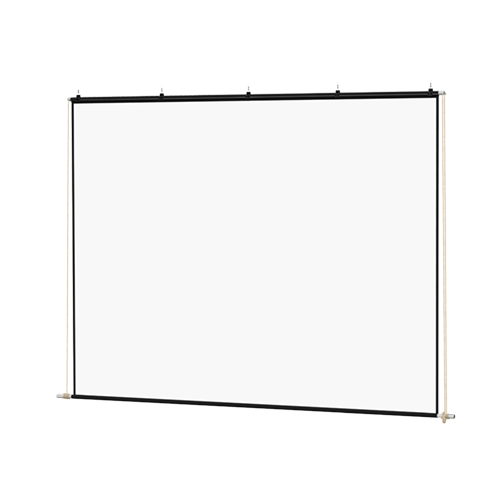 Companies, schools, churches or non-profits that are just getting into videoconferencing and broadcasting will find that the design staff at Milestone can help them determine the best screens, mounts and accessories to meet their requirements. 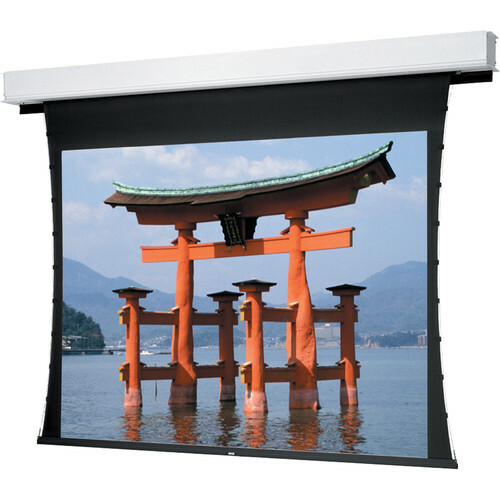 A Projection Screen To Enhance The Architecture, Not Hide It. 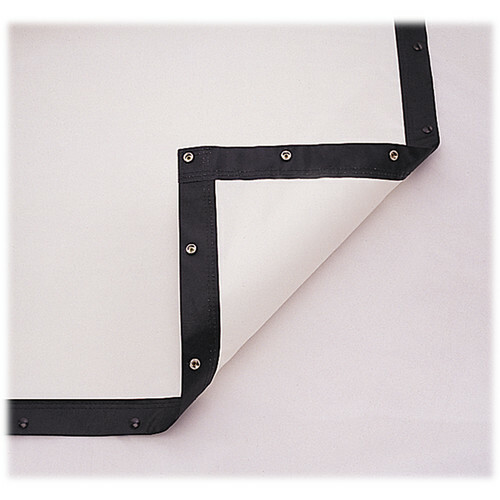 Wireline™ Advantage® Eliminates Black Drop and the Compromise. Supporting Education Technology for 100+ Years!